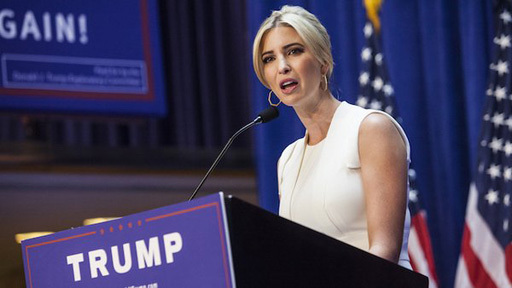 The Randy Report: How Does Ivanka Trump Feel About Her Father's Latest Scandal? How Does Ivanka Trump Feel About Her Father's Latest Scandal? Just a few months ago, Ivanka Trump - daughter of Donald Trump - told the world with a laughing tone that her dad was "not a groper." The past 24 hours have laid waste to that claim. How does she feel now?